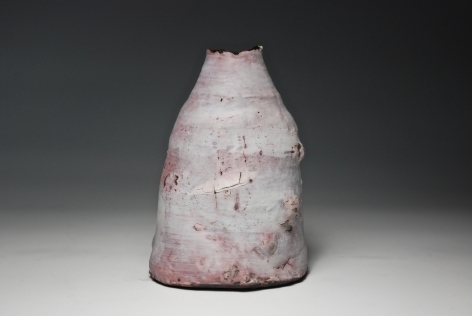 Margaret set up her studio with husband Eddie in 1979 at Middle Rigg, County Durham. 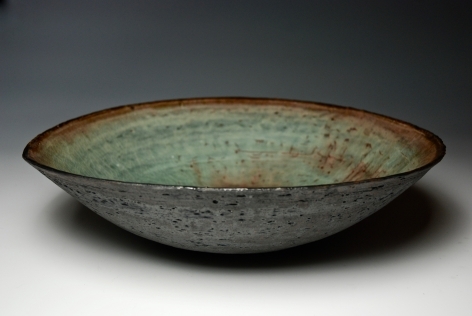 Establishing herself as a ceramicist with a fascination for the ancient forms and techniques from Japan, Margaret visited Hagi and spent time with a National Living Treasure, Miwa Kyusetsu. 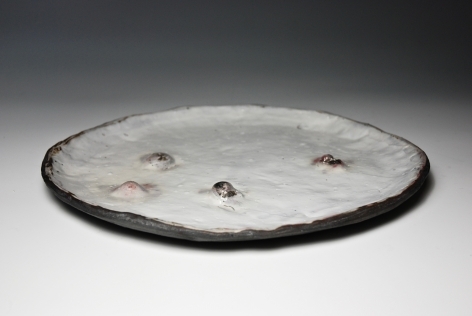 She was absorbed by the heavily grogged black clay that was decorated with snowy white Shino glazes. 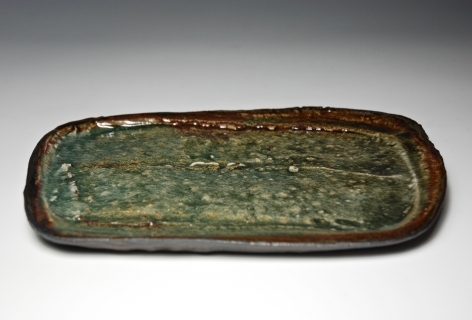 From that point Margaret has worked with black clay making traditional and adapted vessel shapes and adorning them with amazing thick, muted, cracked and “unctuous” slips and glazes. 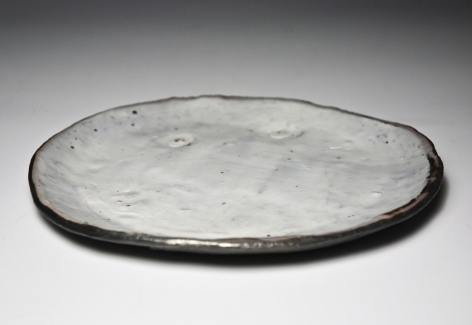 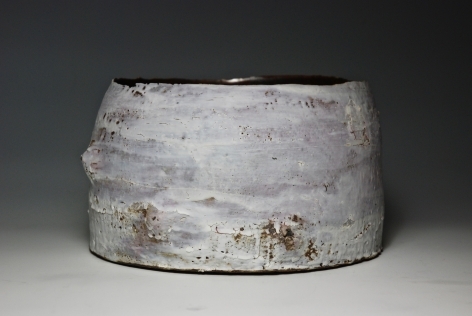 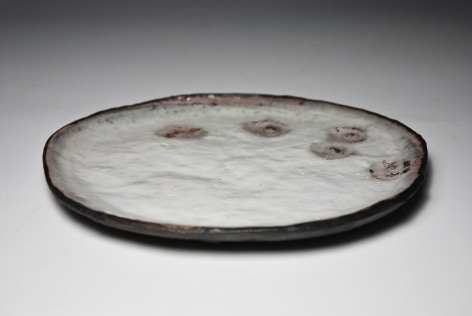 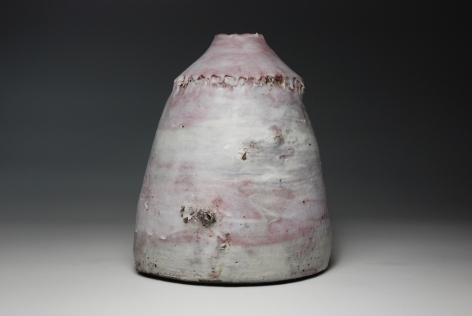 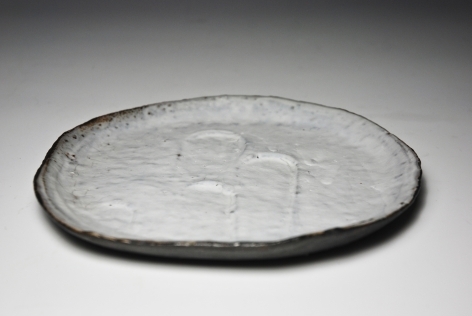 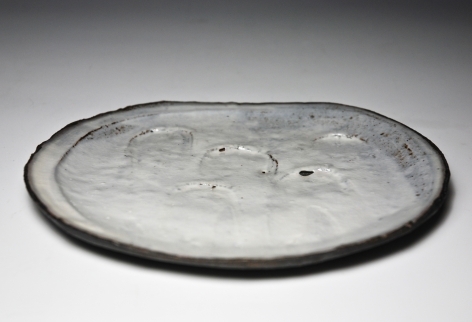 Her work is heavily collected internationally and is certainly a standard setter in modern studio ceramics.